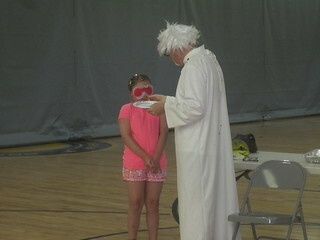 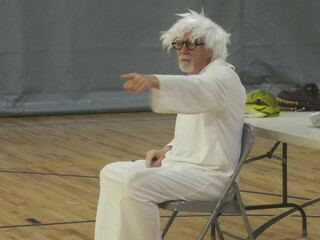 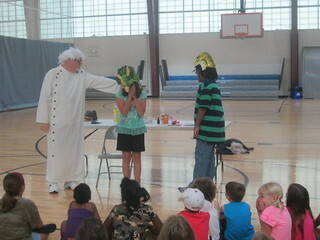 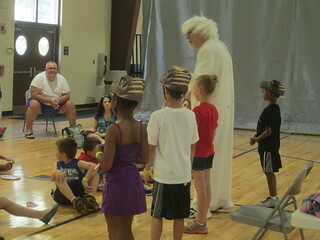 Mr. Malcolm had a dramatic good time with the kids on the 2nd! 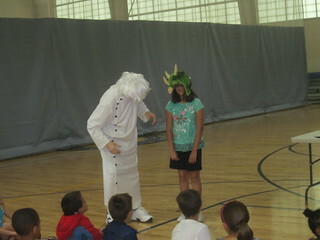 Here are some pictures! 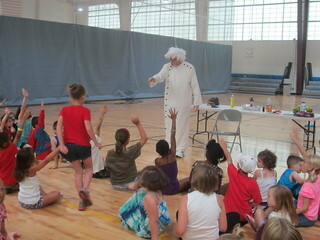 Check out the rest of our programs Wednesdays at 1PM this summer!